How do I become a DJ? How can I get started on being a DJ? What do I need? Where should I go? These are some frequent questions we hear from our readers. So you want to be a DJ? You want to make the crowd move to your every whim. You want to be center stage and have all eyes on you. You want to be an artist, but don’t know where to start. We won’t go too much into the details, mostly because this is a very personal journey, but we can help you get started and give you a few terms you should know and skills you’ll need to learn. Music apps are becoming more and more advanced these days, and when it comes specifically for DJ’s or those wanting to scratch, mix or tweak some tunes, we’re in luck since there are quite a few capable solutions out there. We remember when we were in awe when DJ controllers and DJ software became more widespread, but with smart devices, it’s becoming even more technologically sound. Today we wanted to see what exactly which apps were out right now — what’s worth buying, has a free trial we should spend our time on, and more? What about merely free apps? We found a mixture of all of the above to help out your search through the rubble. The world of DJ’ing is an extremely rewarding one. With the expansion of technology however, it’s starting to change quite a bit. Don’t get us wrong — the traditional DJ setup of a mixer with two tables and some records still holds true today. A DJ nowadays is defined a bit different that has been for the past 3-4 decades, especially with EDM taking off and music festivals redefining what that long-standing “DJ” term even means. If you came here from our best DJ controllers article, or want to check that out before you start getting into buying actual turntables, we can all see that most DJ setups are now digital-based via MIDI and other advancements that allow us to connect straight into a computer. If not, those who still actually “DJ” and at least want a hybrid setup, it’s time to grab one (or two, preferably) turntables to complete your setup. Even if you’re just starting to learn how to DJ, a turntable is crucial. So let’s get into the top 10 best DJ turntables today. DJ headphones are a must for anybody wanting to spin. 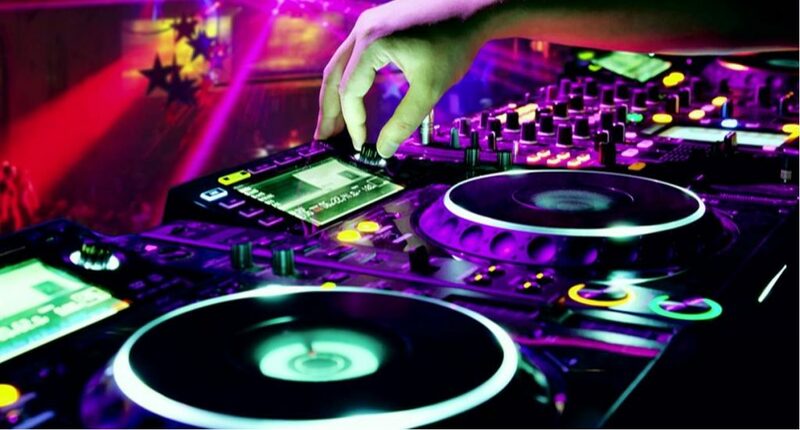 Being a DJ means it is our responsibility to rock what the people want: good music depending on the occasion and mood. Our ability to feel out the general music taste of the individuals among us is uncanny and a bit hard to explain — naturally we just know what’s going to get people going. Even if there aren’t people around and we’re entrapped in our studio crafting some music, the gear we use is a make or break when it comes to the quality. 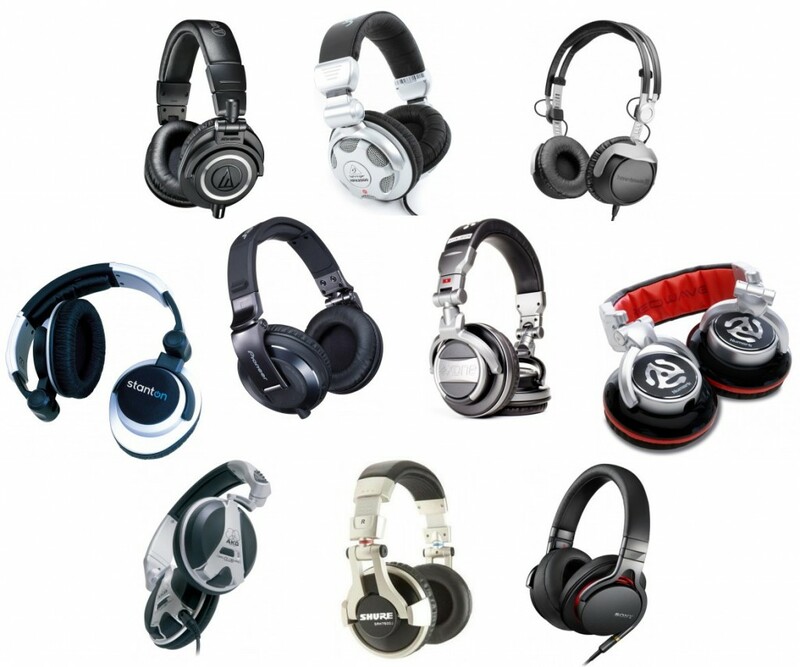 We saw in our best DJ gear article that the typical consumer-market models just won’t cut it if you’re serious about your music and DJ’ing, and the same goes for those specifically looking for the best DJ headphones. Whether you’re starting to be a DJ or simply need to upgrade your current setup, we have some nice picks for you here today. We have a nifty little DJ controller at our hands here made by one of our favorite brands, Novation Music. If you’re a digital-based DJ looking to have a super convenient visual feedback of your cue points and loops, the Novation Dicer may be something worth looking at. 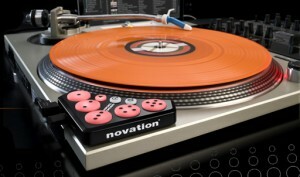 It was actually a result of a collaboration between Novation and the creator of DJ Tech Tools. With some nice aesthetics for those of us who perform or merely like a slick looking setup in our studio, MIDI assignment and compatibility with most DJ software out there, it may be a piece of gear you can’t live without from now on.